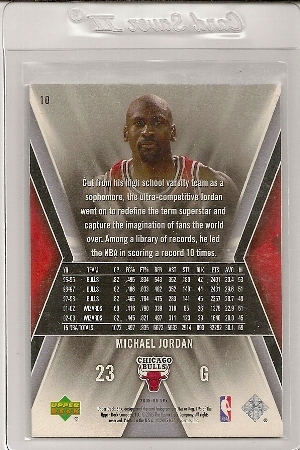 Michael Jordan 2005-06 Upper Deck SPX Card #10. 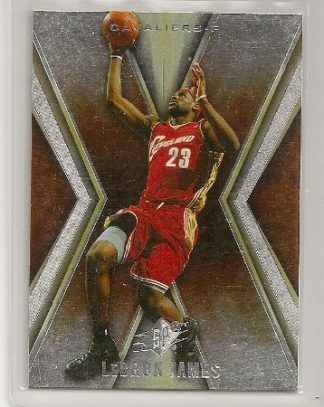 Back in 2005, Upper Deck produced a set called SPX. 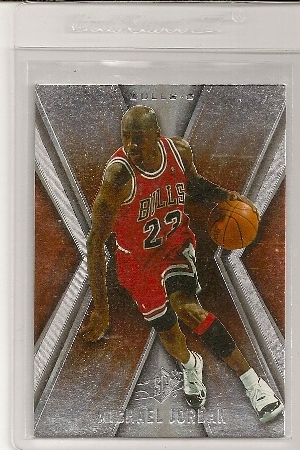 This is the Micheal Jordan 2005-06 SPX card #10. 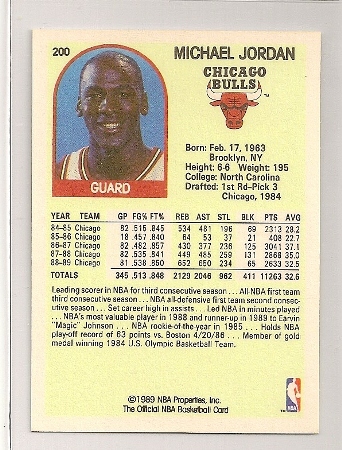 The base set contains 154 cards. 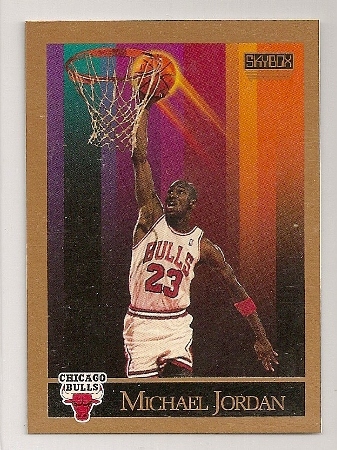 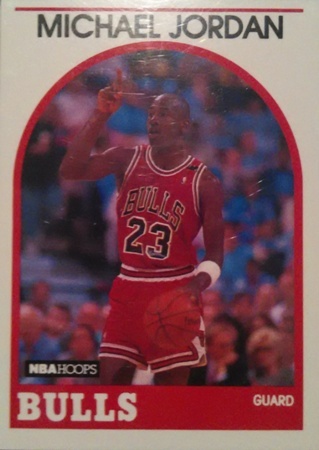 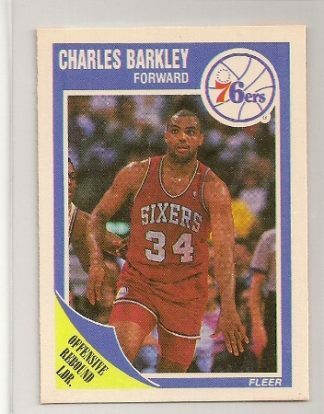 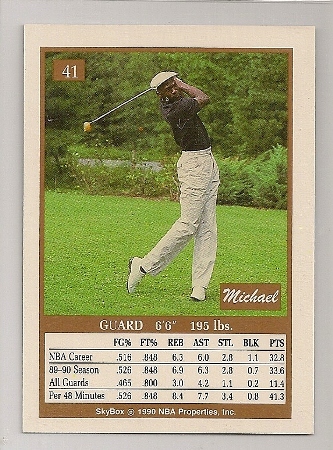 1989-90 NBA Hoops Michael Jordan Basketball Trading Card #200. 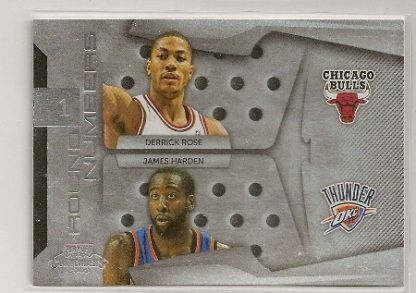 2009-10 Playoff Contenders “ROUND NUMBERS” Insert Card of Derrick Rose And James Harden.